Want to create a Coming Soon Page and collect emails and send them to your favorite Email Marking Services? The Coming Soon Page Pro plugin for WordPress has been making this easy for the past 5 years and we have had integrations with over 15 email marketing services. Inevitably however we are always getting new integration requests and questions about whether we integrate with X. 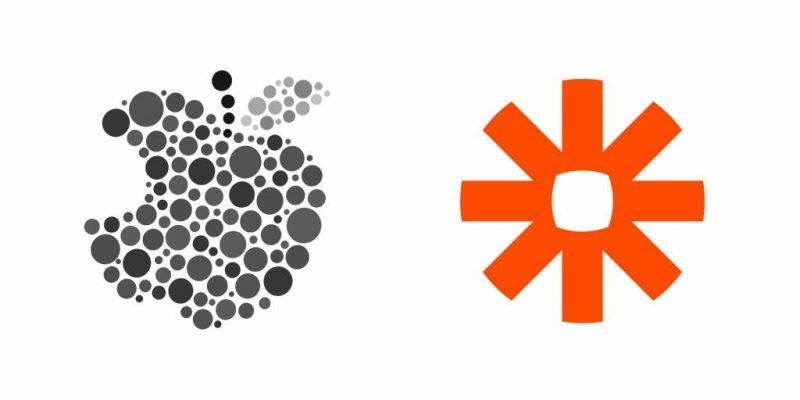 We are now proud to announce that we have and integration with Zapier which makes it a since to integrate with over 500 services (and not just email marketing services). One thought on "Introducting Zapier Integration with the Coming Soon Page Pro Plugin"